After April 1st 2018, residential properties sold in Wales will be subject to a new Land Transaction Tax (LTT) which will replace the current Stamp Duty Land Tax (SDLT). The Land Transaction Tax will be collected and managed by the Welsh Revenue Authority (WRA) a non-ministerial department of the Welsh Government. The Land Transaction Tax is a charge paid by the purchasers of a freehold or leasehold property. The amount paid varies depending upon the amount paid for the property. LTT also applies if you transfer land or property in exchange for payment, such as if you take on a mortgage or buy a share in a house. What Are the New Tax Bands? Companies purchasing residential properties will need to pay the higher rate of LTT, which is 3% on top of the main residential rates. What Are the Main Differences Between the LTT and Stamp Duty? The threshold before LTT needs to be paid is increasing from £125,000 to £180,000. 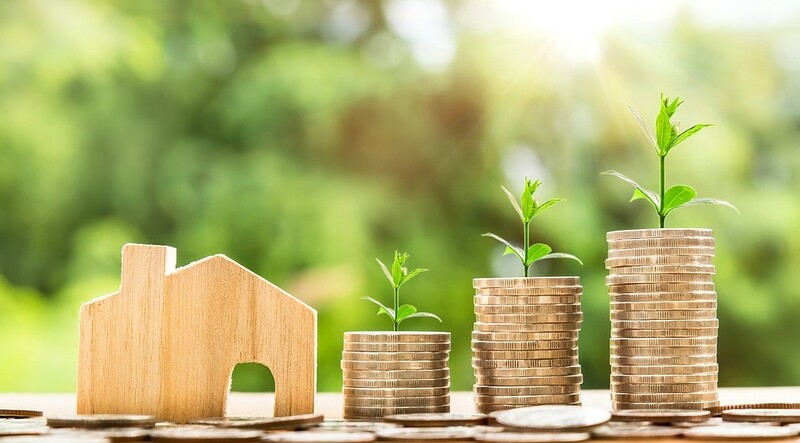 Currently, under the SDLT rates, first time buyers do not have to pay SDLT on purchases up to £300,000, and pay £5,000 less when purchasing a property between £300,000 and £500,000. However, after 1st April, this relief will no longer be available in Wales under the new LTT system. Is the 0% Rate Only Applicable for First Time Buyers? The new LTT thresholds will be available to everyone, not just first-time buyers. Will There be a Rate for Purchasers of Additional Residential Properties? Yes, purchasers buying an additional residential property in Wales will be subject to an additional rate of Land Transaction Tax of 3%, which is the same as the Stamp Duty Land Tax in England. If you sell your old residence within 3 years of buying your new property, you will still be able to claim back the higher rate of tax, however now you’ll have 4 years to claim it back. What If You Exchange Before 31st March, But Complete on or After 1st April 2018? All transactions that complete on or after 1st April 2018 are subject to Land Transaction Tax. The only exception to this rule is where contracts were exchanged on or before 17th December 2014 (when the Wales Act 2014 received Royal Assent to remove the Stamp Duty Land Tax charges), as long as there’s been no amendments to the purchase details. Thinking of Moving and Have More Questions? Our experienced and friendly conveyancing solicitors are always happy to help make the moving process as easy as possible, and can answer all your questions about the Land Transaction Tax changes. Get in touch today.